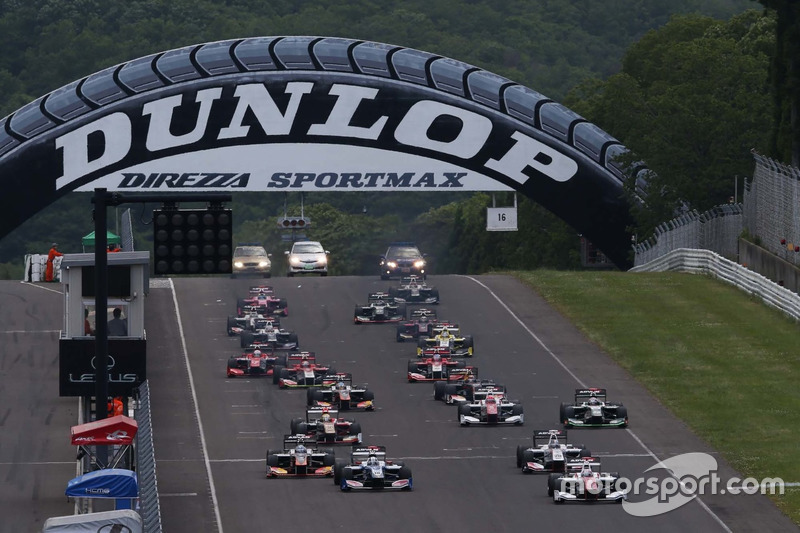 Leading Formula 3 European Championship team Motopark has been linked with a move into Japan’s Super Formula series for 2019. 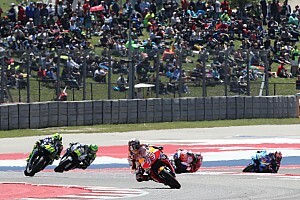 Motopark boss Timo Rumpfkeil attended last weekend’s season finale at Suzuka, prompting speculation that the German squad could expand its horizons into Japan. 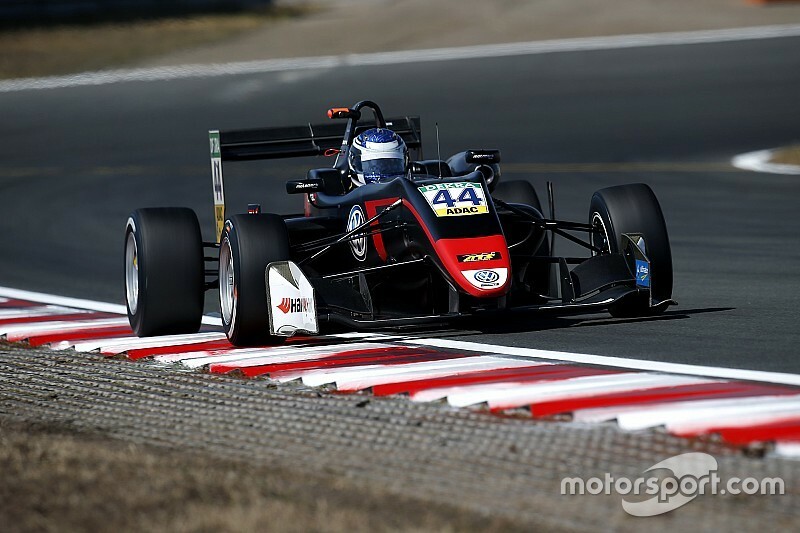 The team has been left off the list of 10 teams accepted for next season’s new FIA F3 Championship, despite running Joel Eriksson and Dan Ticktum to the runner-up spot in the European F3 standings in 2017 and ’18 respectively, and Ticktum to Macau Grand Prix glory last year. 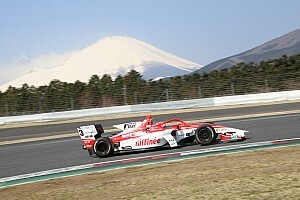 Rumpfkeil told Motorsport.com that he was at Suzuka to help out Tom Dillmann, who has been competing in Super Formula this season with Team LeMans. Dillmann partnered Sam Bird when Motopark operated the Russian Time squad that took the GP2 Series teams’ title in 2013, and has been a long associate of the team ever since, mainly in a driver-coaching role. 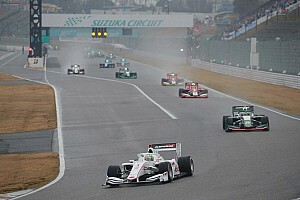 Rumpfkeil would only add a “no comment” when quizzed about any Super Formula aspirations. 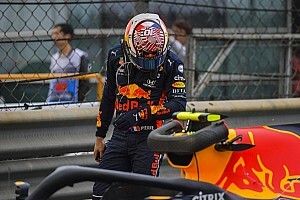 Any further participation in the series could also be difficult for Dillmann, who would face date clashes with his Formula E campaign with NIO. Mercedes DTM refugee Lucas Auer was also at Suzuka last weekend. The Austrian was coy on any prospects of racing in Japan next season, although at present he appears only to have a GT3 programme with Mercedes lined up. 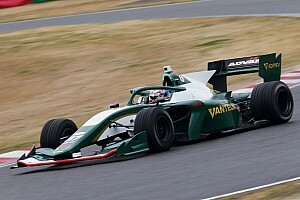 A Super Formula programme for Auer would not necessarily be connected with any putative project from Motopark, a team with which he has never previously competed.